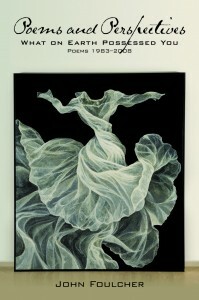 I read the four New Poets chapbooks with a high level of curiosity and expectation. 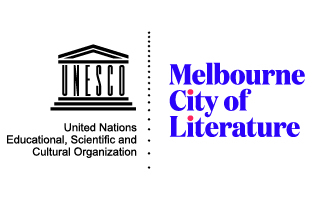 Published by the Australian Poetry Centre, these collections represent the rebirth of the Five Islands Press New Poets Series, which published the first chapbooks of approximately 75 Australian poets until its cessation in 2007. 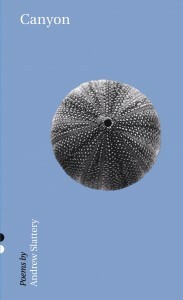 The Five Islands Press series provided an important stepping stone for a number of poets who since their first collection have established themselves in the Australian poetry landscape. 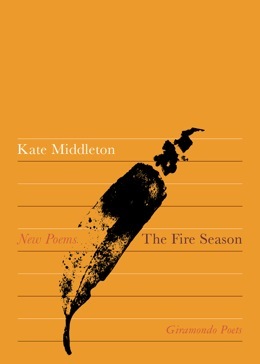 Fire Season is Kate Middleton's first book of poetry, after numerous publications in journals and newspapers in Australia, England and the US. 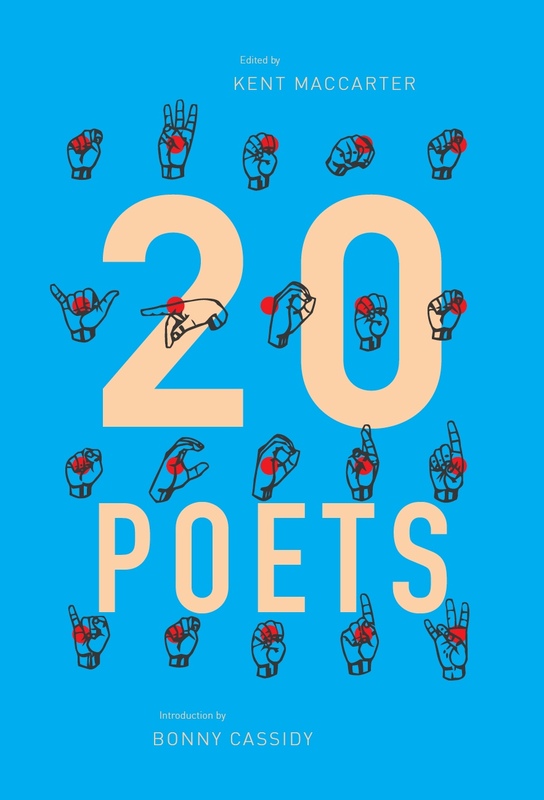 Middleton has trained as a librettist, and we see a classical influence permeating this book, with narrative voices discovered for literary figures from Penelope, to Leda, Desdemona, and even the Minotaur's previously undiscovered, equally bullish, sister. 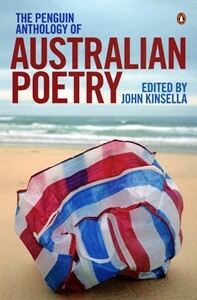 Middleton's technique of inhabiting specifically located moments of time and place extends from classical to popular culture, including poems written 'with' Lauren Bacall, Lana Turner, and Judy Garland.